You can read and learn how to develop telepathy right here and now. 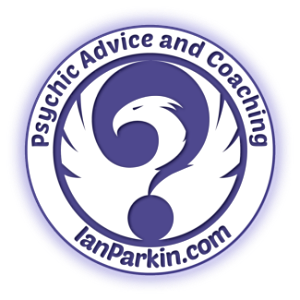 When you can appreciate what it is and how it works you will better know how to practice this psychic ability most effectively. The word origins of telepathy mean ‘distant' (tele) – 'emotional feeling' (pathos). It is the ability to sense information from one mind to another without any logical connection. It is simply a mind to mind extra-sensory perception. So in a nutshell my telepathy definition is about person to person and person to pet thought transmissions (and vice versa). We know that thoughts are energy. Once thoughts are created, our brain sends out electrical impulses that can travel through air. Everyone has their own vibration. 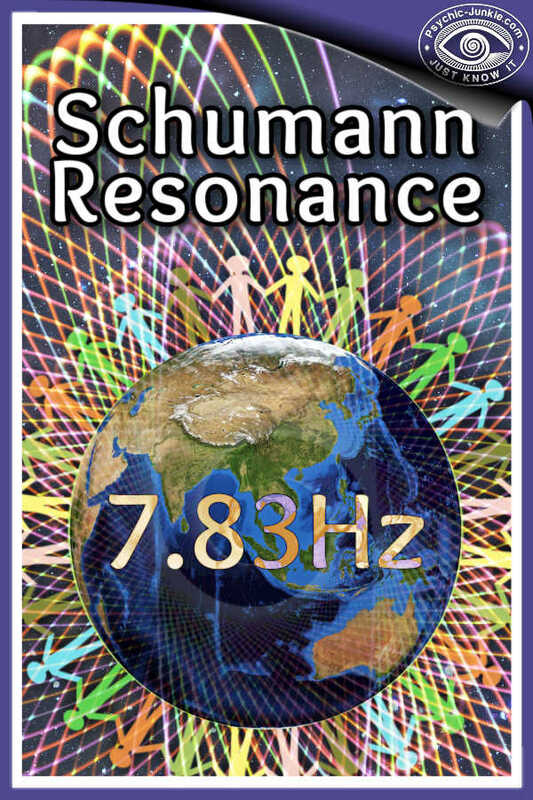 It is possible to tune into each other’s wavelength, like on the TV where we can tune into different stations. Here are some examples of telepathy. Everyone experiences flashes of telepathy. For instance, two people are having a conversation when both say the same thing at once. Spouses finish each other’s sentences. You think of a friend you haven’t seen in ages and the phone rings. Guess who! The above examples show this meaning of telepathy is one of communication between two people through thought transference. The five physical senses: smell, sight, taste, hearing and touch aren’t used. Rupert Sheldrake is a biologist and author of more than 80 scientific papers and many books. He has investigated unexplained aspects of animal behavior, including how pigeons find their way home, the telepathic abilities of dogs, cats and other animals, and the apparent abilities of animals to anticipate earthquakes and tsunamis. He subsequently studied similar phenomena in people, including the sense of being stared at, telepathy between mothers and babies, telepathy in connection with telephone calls, and premonitions. You can read Rupert Sheldrake's Experimental Tests For Telephone Telepathy here. 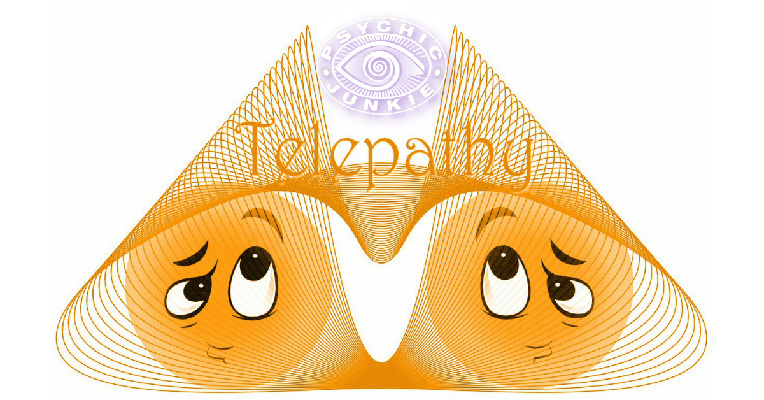 When learning how to develop telepathy it is helpful to understand animal telepathy because it is widely known that they have psychic and telepathy skills. Animals will send thought forms in way of feelings and symbols. Whilst they understand some commands of our language, they cannot think and reason to the level of humans. Therefore if you develop mental telepathy you can receive telepathic messages from your pets. You will be able understand the psychic and telepathic messages in images or feelings you receive from them. A collaborative research project on telepathy with animals by Dr. Rupert Sheldrake and Aimee Morgana on the abilities of her African Grey parrot N'kisi, was published in a paper in the Journal of Scientific Exploration. With a scientist's mind and an animal lover's compassion, world-renowned biologist Rupert Sheldrake presents a groundbreaking exploration of animal behavior that will profoundly change the way we think about animals - and ourselves. Telepathy can be different to being psychic. 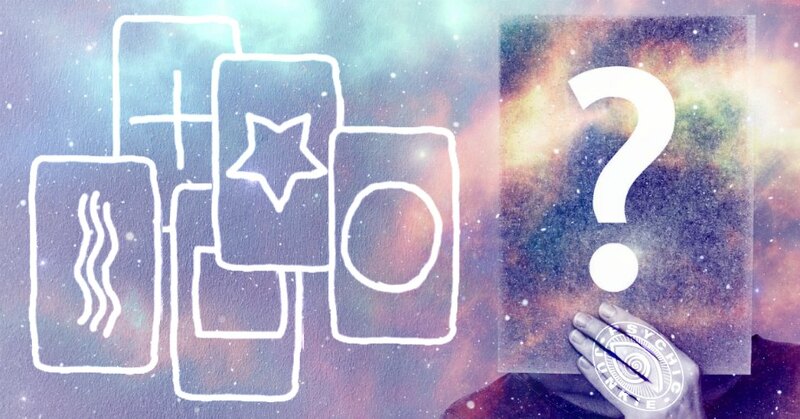 During a psychic reading, I receive information that is given by the higher self, guides, spirits, and angels. I guess you could call this area of consciousness telepathy. But this is vastly different to the telepathic process where you are reading the thoughts of another’s mind.  However in a psychic reading I am often called upon to tune into and sense how a certain person may be thinking towards my sitter.  Love and relationship readings require good psychic telepathy skills. But we must assume responsibility to use telepathy correctly. In other words, when you know how to develop telepathy you should never stoop to psychic snooping! Can Identical Twins Communicate Telepathically? It has been proven that telepathy exists stronger between family members and close friends. This is because generally they are all on the same wavelength. Like attracts like. This phenomena seems to be greatly amplified with twin telepathy. Having know an identical twin for many years I have seen first hand the remarkable phenomena of twin telepathy in action. When the twins were together in the same location they would finished the other's sentences all the time. But most fascinating was while thee twins were seperated by continents. Each would call the other via telephone the moment an emotional issue would arise with the other. The incoming caller would know in unexplainable detail what was happening for the twin with the issue. Emotion (positive and negative) was always a key factor. Much work has been done in modern times by the scientific community to legitimize “telepathy”. The most widely accepted and well known telepathy experiments were those of JB Rhine at Duke University. In 1927, Rhine used these mental telepathy cards designed by Karl Zener, called (funnily enough) Zener Cards! These are a set of 5 mental telepathy cards with simple figures such as a plus sign, a wave, a star, a square and a circle. The idea behind the cards is that a person will hold up a card and the person being tested is expected to “hit” on what the figure is. An expected score of someone guessing which card is being held up would be around 20% correct. The more times a person is tested on a 25 deck of cards, the more statistically significant the test score becomes. Over time, if the person that is tested has not learned how to develop telepathy the scores would average out at around 20%. A person who has learned how to develop telepathy however, would be expected to score considerably higher. Learning how to develop telepathy calls for patience and perseverance. Remember you’re virtually starting at scratch to achieve what some psychics were born knowing how to do. First, recruit a telepathy buddy, because to receive and send thoughts you obviously need a Sender and a Receiver. Conduct your practice sessions together, but apart – that is you work from your home and your buddy from their's. That way you can’t ‘guess’ what each other is thinking from facial expressions or body language. To begin, you will be the Sender and your telepathy buddy will be the Receiver. Eliminate distractions such as the telephone and TV. 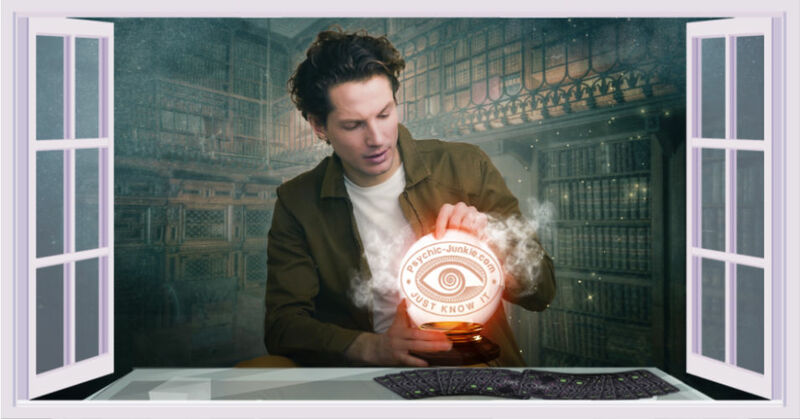 Visualize something that connects you and your telepathy buddy, such as a silver cord or light beam. Visualize your buddy in your mind’s eye. When you have a clear vision, mentally send a thought form over your connection to your telepathic buddy. For instance, visualize a piece of chocolate cake. Imagine how it smells and how it feels to the touch. Imagine taking a bite. Once you have completed your telepathic thought-form, phone your Receiver to find out whether she received your psychic thought transfer. Next, you will become the Receiver and your buddy will transmit to you. Remember, you are attempting to develop untapped mind territory. Just be patient, take notes and keep practicing. 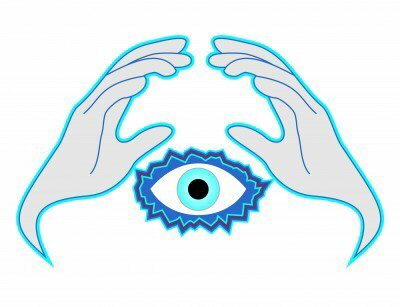 Learning how to develop telepathy is best done with a mind state in psychic resonance. Try the above exercise to develop mental telepathy by using the Zener Cards. "I recently found out that I had some kind of mental link with one of my friends. One where I can tell you exactly what she is doing, where she is, and we can talk through the link, convey messages, taste what the other tastes, hear what the other does, see what the other does, etc...... I wanted to know if there was some kind of way to find out why, and what it is. Is it like this for anyone else? It scares me, and i want to know how to develop telepathy safely. Any help is thanked!" "This Telepathic Link that you are going through is Real. I can hear numerous humans talking to each other 24 hours a day. The only break I get is when I sleep. I think the only way to survive this is to get lots of sleep and stay in a routine. It's sort of like listening to a radio that you cannot turn off." "Without you opening your mouth I can answer all your thought questions as they come into your mind, in conversation form. I had no idea I could do this until one day I heard the other person's thoughts in my head on a couple of occasions. I read extensively about how to develop telepathy. And now quantum physics tells us that this is possible." "I have something like that for my family and a few friends. I can even think about calling someone, pick up the phone without it ringing and the person is on the line. My husband and I have a strong link. If I want pizza for dinner or need him to stop somewhere on his way home but don't have the time to call him he will bring home pizza or do what I needed him to do. I am sure we are soul mates. As soulmates people build a telepathic bridge within our hearts and minds. It gets stronger and you can gain control with time and practice. And in later life you will find it a welcome gift."